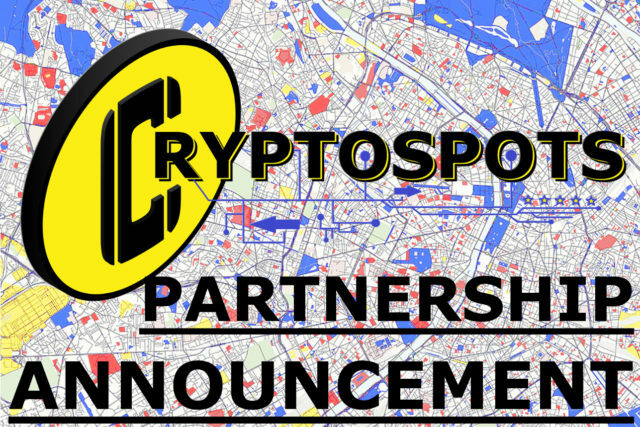 We are thrilled to announce that The Cryptospots DApp is partnering with a well known tech start-up that rocked the crypto world in 2018. They conquered the bear and made headway during a downtrend. They are pioneering new technology that will vastly change the location data industry. Their marketing team is out of this world and we are thrilled to see them succeeding and look forward to what they accomplish in 2019. The partner is none other than the almighty …….. XYO Network! They have created a geo-location network of services that can be used in countless industries. They are streamlining and decentralizing location data, disrupting tech giant monopolies, and granting power to individuals. Their unique network has limitless points of location data collection and distribution, and incentivizes individuals to explore and share….. MUCH LIKE THE CRYPTOSPOTS DAPP! Integration will begin in March and we will provide an updated roadmap in the coming weeks. There is still a long way to go and we are relying on the community to get involved! If YOU want to “do your part” please reach out to our team and see how you can get involved with this ambitious project. Only 14 days left of our fundraising on Tronscan.